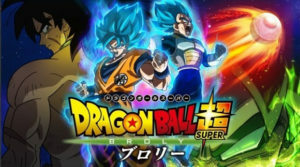 Dragon Ball Super: Broly is top-grossing film in the franchise!! 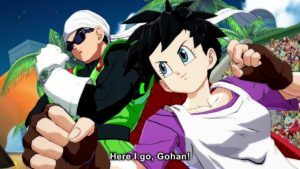 Videl and Jiren join the fight in Dragonball FighterZ Season Two DLC!! 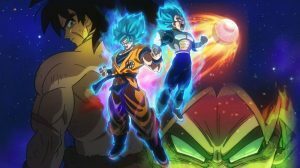 Dragon Ball Super: Broly will be 1st anime shown in IMAX theaters!! 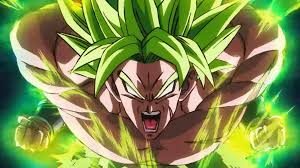 Dragon Ball Super: Broly surpassess 3 billion yen in less than a month!! 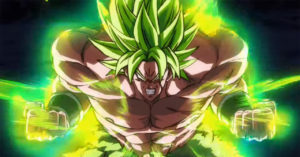 Dragon Ball Super Broly surpasses one billion yen on Japan!! 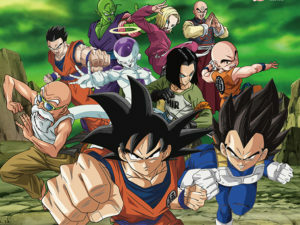 Dragon Ball Super reveals follow up story arc!! 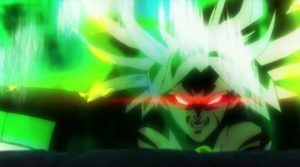 NEW Dragon Ball Super: Broly trailer shows SSG Vegeta!! 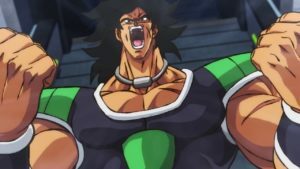 NEW Dragonball Super: Broly movie changes history! !